The coach previewed Real?s clash against Viktoria Plzen. Real Madrid coach Santiago Solari talked to the press a day ahead of the Champions League match between Los Blancos and Viktoria Plzen in the Group Stage of the European competition. ?This competition is always really special, it?s one that?s closely linked to the history of this club. The two are inseparable. When the Champions League anthem sounds, we all get excited. It?s fantastic to be back and involved in this competition. I?m really pleased to get the chance to be involved as a coach, I really enjoyed playing in the competition as a player,? said Solari ahead of his debut as a coach in the Champions League. 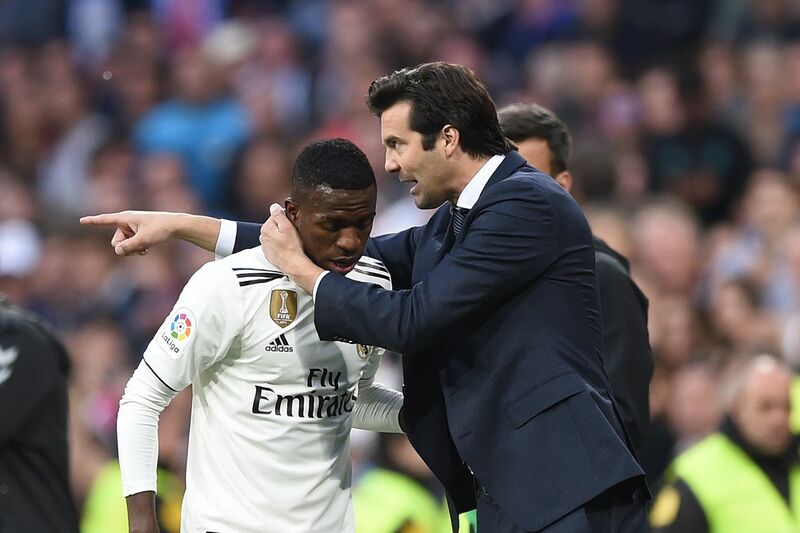 He also had some words to say about Vinicius, who was included in his third consecutive squad list for the first team and appears to have earned a relevant role under Solari. ?We all share this excitement when a special player emerges. He?s still very young and has many years ahead of him, I?d rather wait for him to be a complete footballer than being just a player for one game. Most of all, nobody will stop the talent he has, I always say he has room for improvement and things to learn, he?s 18 years old, but he also has some things you just can?t teach,? explained the coach.